A game with ancient origins, the modern sport of tennis flourished in late 19th century England. The success of the first tournament at Wimbledon’s All England Croquet Club quickly led to the beginning of the All England Croquet and Lawn Tennis Club. Tennis is now one of the world’s most popular sports. 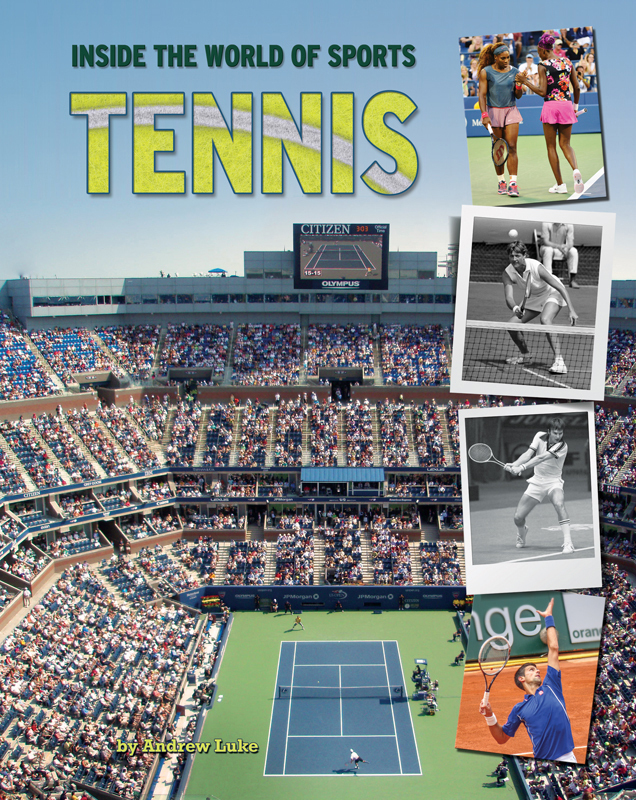 Tennis is played on six continents, and today, more than 40 countries are represented among the top 100 players on the men’s and women’s tours. The game’s greatest players include Australia’s Evonne Goolagong and Rod Laver, Argentina’s Guillermo Vilas and Gabriella Sabatini, Switzerland's Roger Federer and Martina Hingis, and Americans Serena Williams and Pete Sampras. With the success of Chinese Grand Slam winner Li Na, some of the next generation’s great players may be honing their skills on the courts of that country. Each book in the Inside the World of Sports series takes you from the very beginning of a sport to a look at its future. 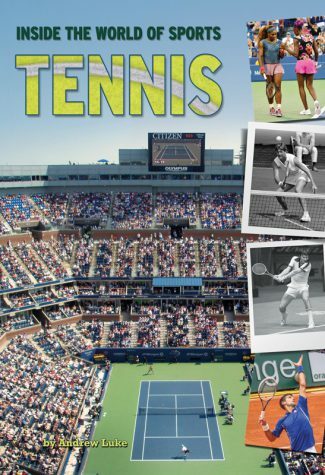 Inside these pages, learn more about tennis’ greatest moments, iconic athletes, and what the future holds for the game.